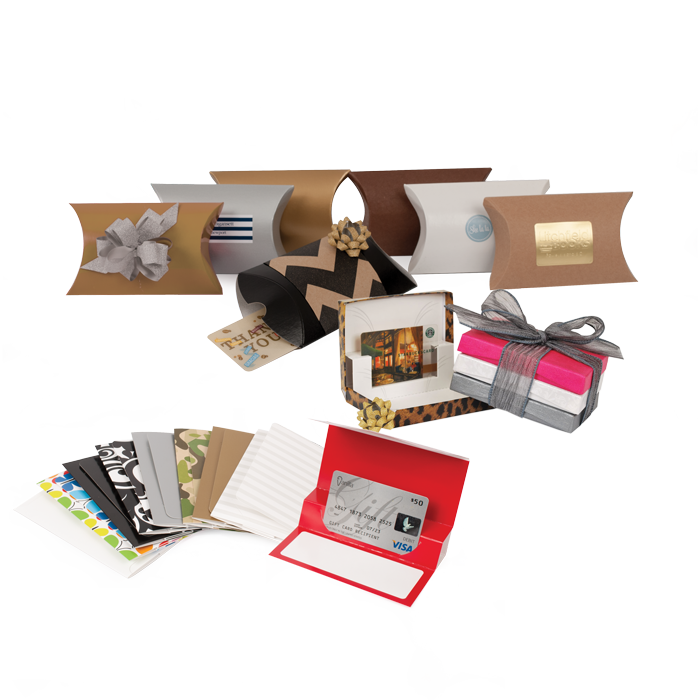 Uniflex is a proud supplier of retail packaging. Below is a sampling of our gift card holders, which are perfect for hospital gift stores or doctor's and dentist's offices with retail and/or promotional operations. Can't find what you're looking for? View our catalog for all of our gift card holders, as well as options for custom print gift cards! All of these gift card holders can be personalized with your logo and/or slogan in our facility.